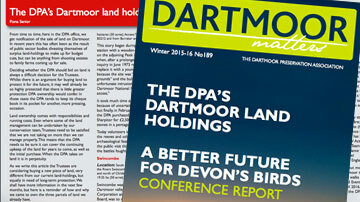 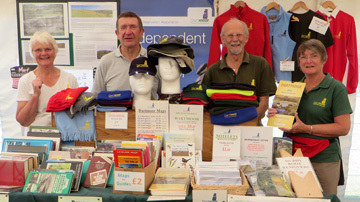 Dartmoor Matters Issue 187 – Spring 2015 Is Dartmoor Too Popular For It’s Own good? 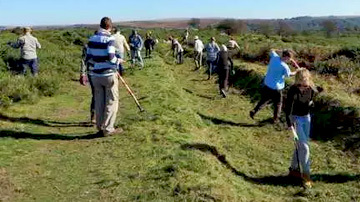 Devon Hedges in Spring Ancient Tenements of Dartmoor – Runnage Devon Hedges in Spring Anti-Social Behaviour – a Ranger’s Perspective Planning – Progress vs Preservation Download your copy here. 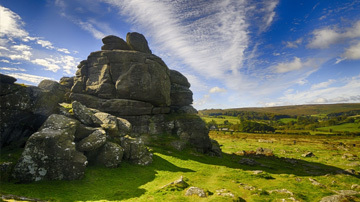 Dartmoor Matters Issue 186 – Winter 2014/2015 Ancient Tenements – Huccaby Farm Re-wilding of Dartmoor Restoration of Bovey Pottery Leat Poets and Conservationists Download your copy here.